Tan-Tar-A to Margaritaville Lake Resort May 1! 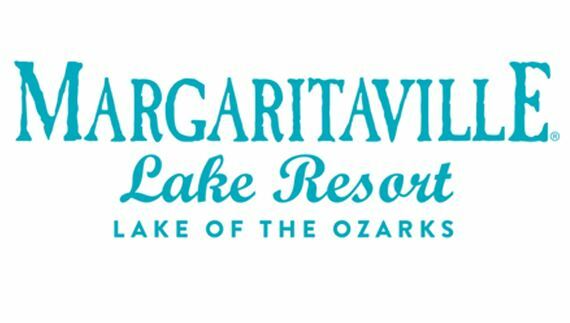 Tan-Tar-A Resort will officially become Margaritaville Lake Resort Lake of the Ozarks on May 1! We know you've been waiting patiently since the transformation began! License to Chill Bar & Grill.